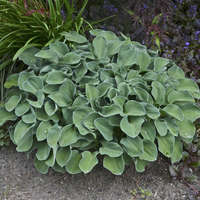 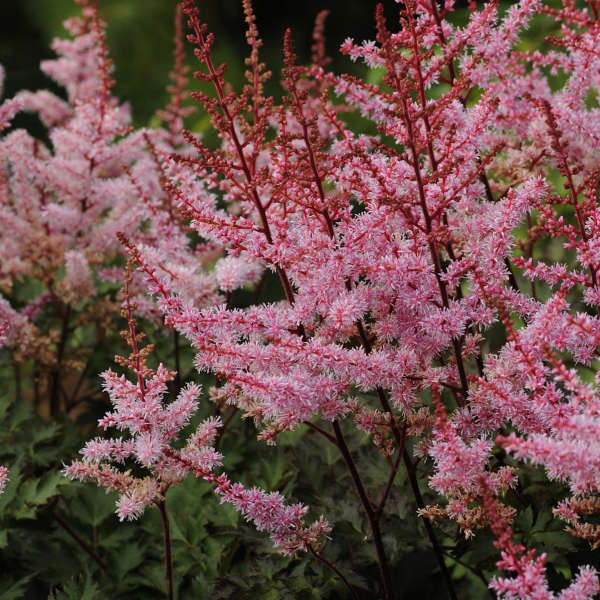 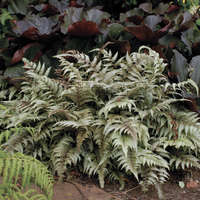 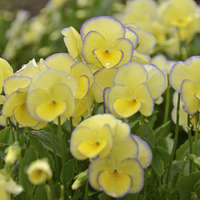 This beautiful perennial forms a robust clump of lacy, deep blue-green, waxy foliage with red highlights. 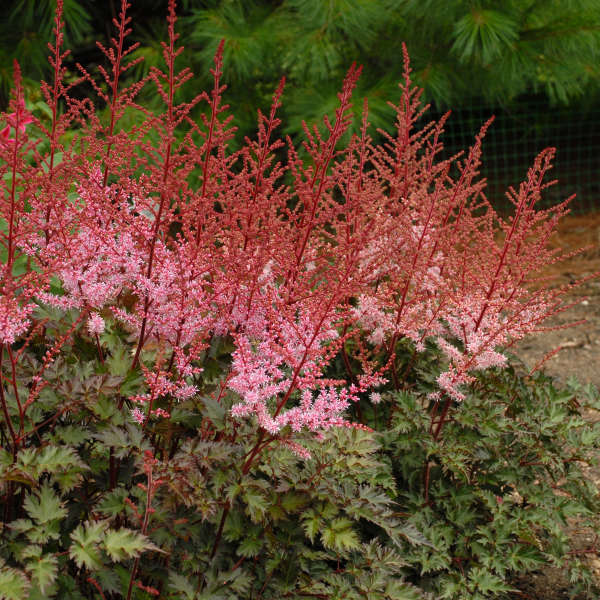 Foliage displays some burgundy fall color. 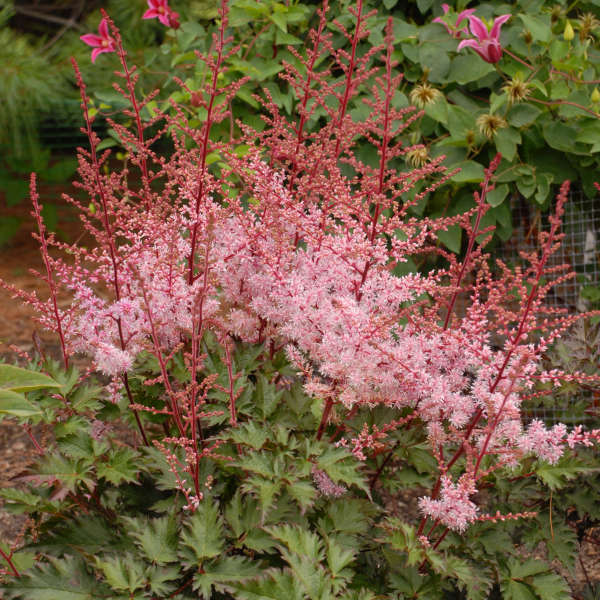 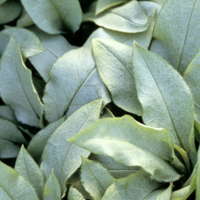 This variety is considered to be an improvement over 'Peach Blossom'; it has more attractive foliage, stronger stems, and more colorful flowers.